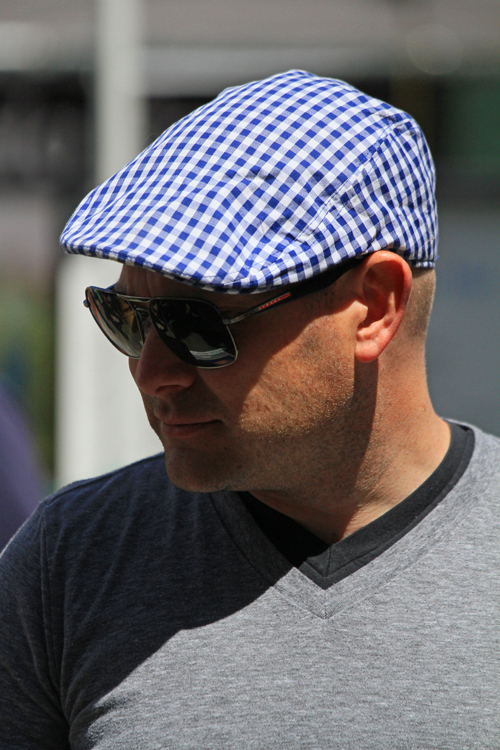 Boise Style: Summer Ivy Cap . . .
Summer Ivy Cap . . .